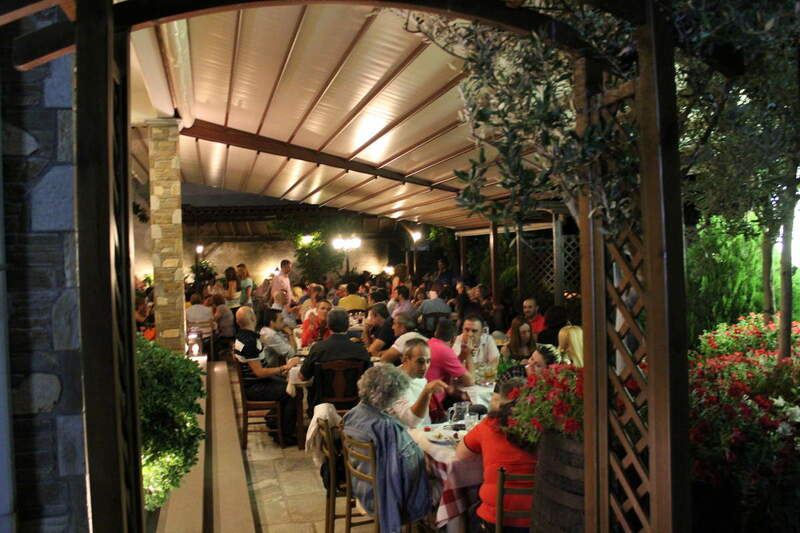 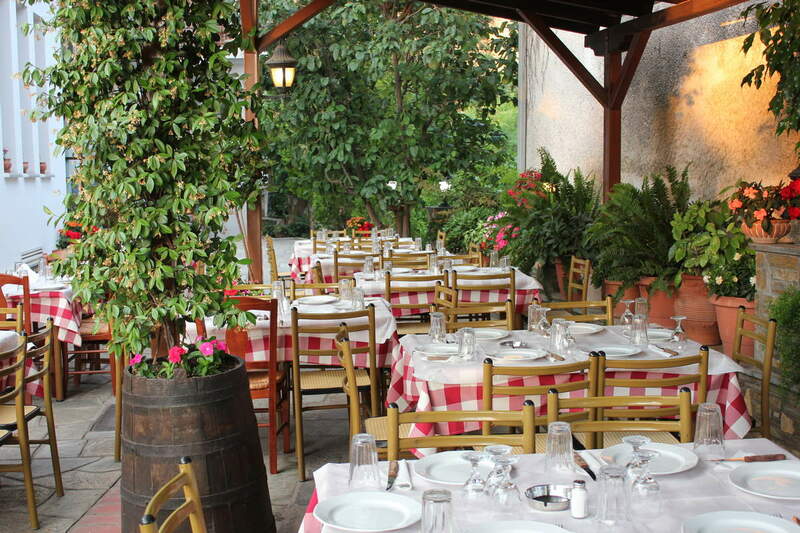 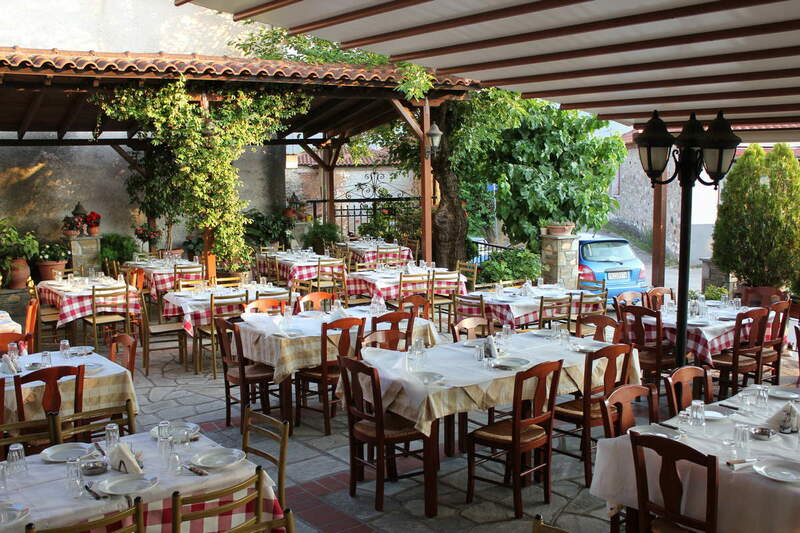 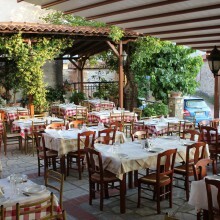 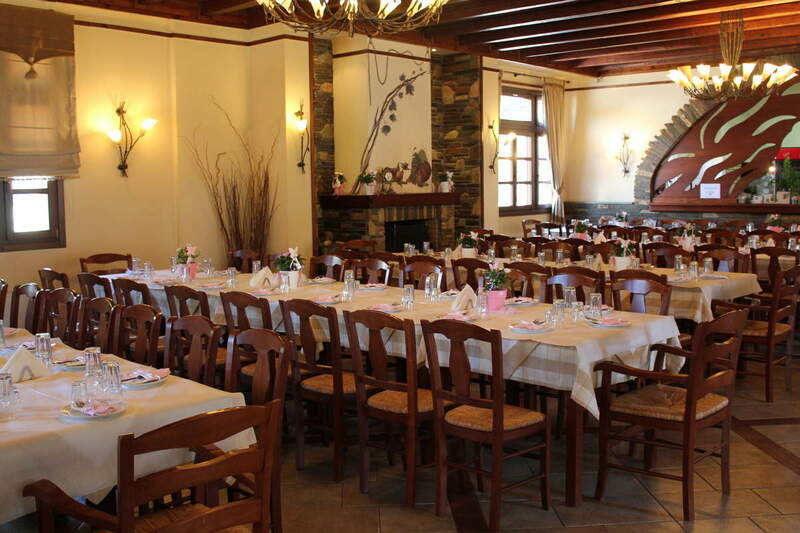 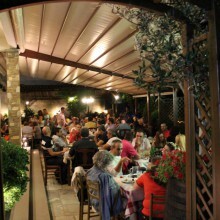 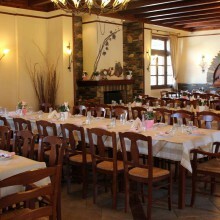 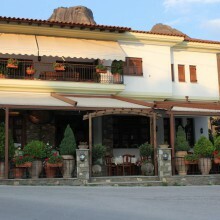 Just 100 meters from the Hotel Kastraki it is the famous tavern “Tavern Ziogas”. 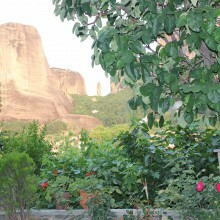 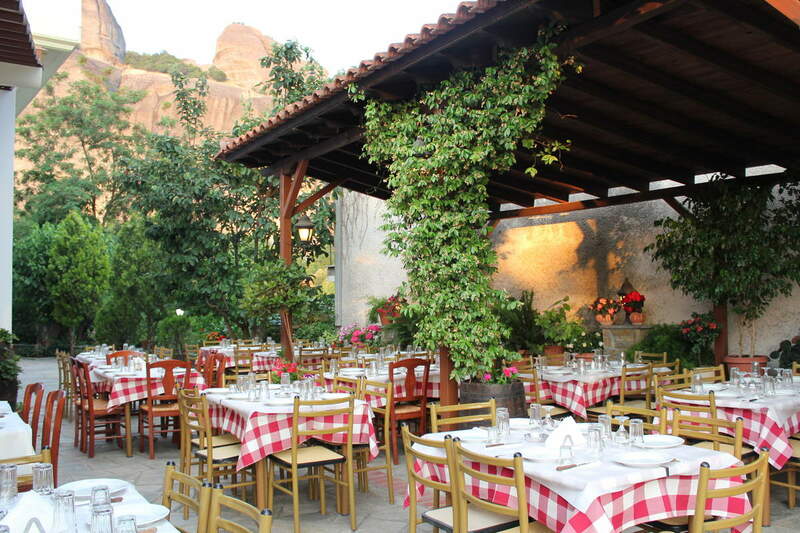 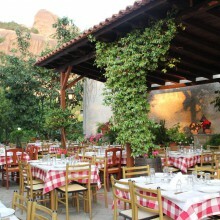 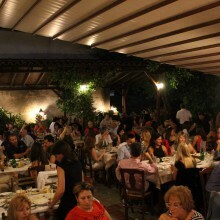 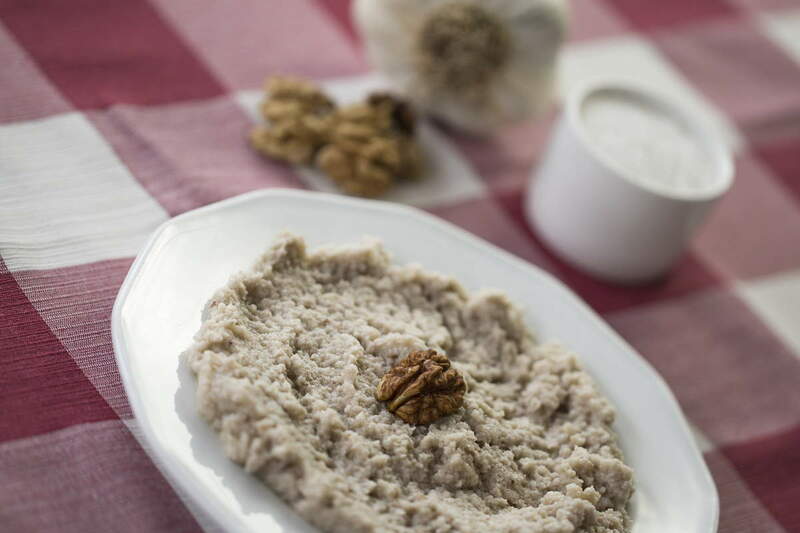 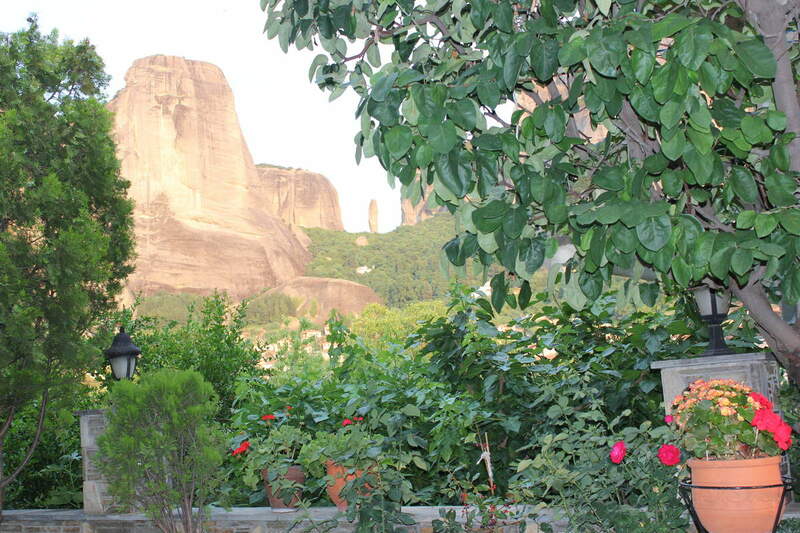 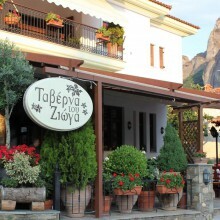 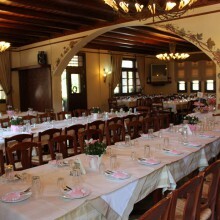 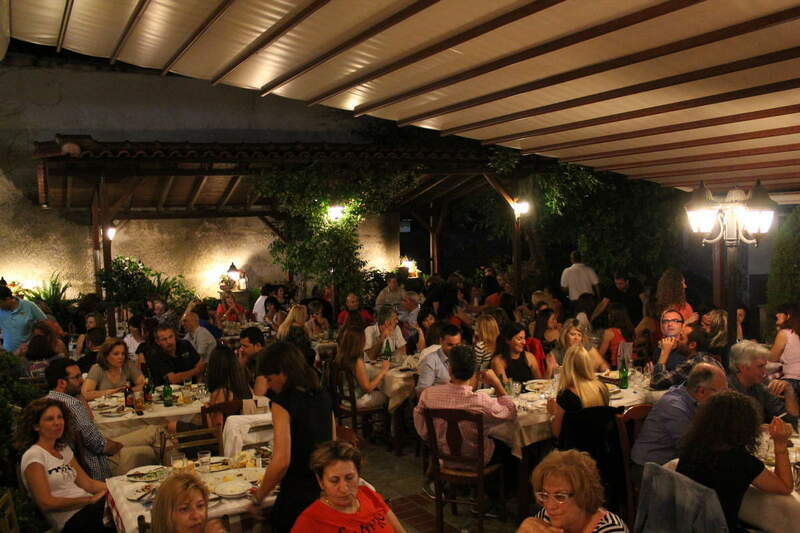 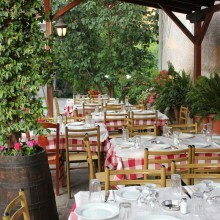 Our restaurant is located on the main road to Meteora with an easy access. 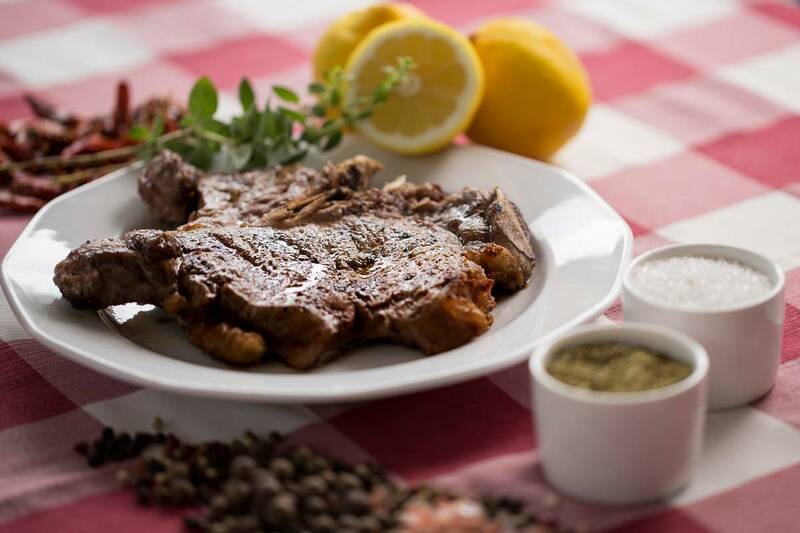 The tradition and our experience of more than 40 years, guarantees a certain tasty outcome, satisfying even the most demanding customer. 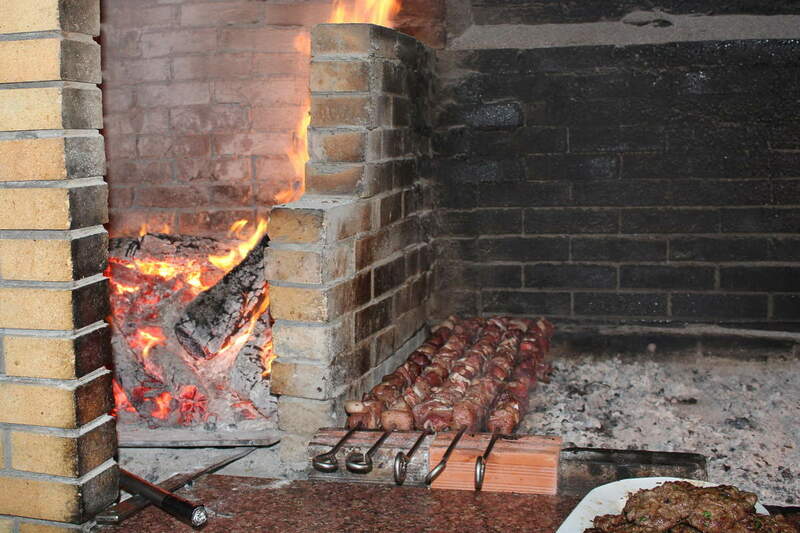 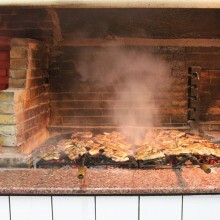 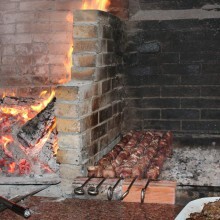 Guests can enjoy fresh local meat which are all cooked in the wood fireplace. 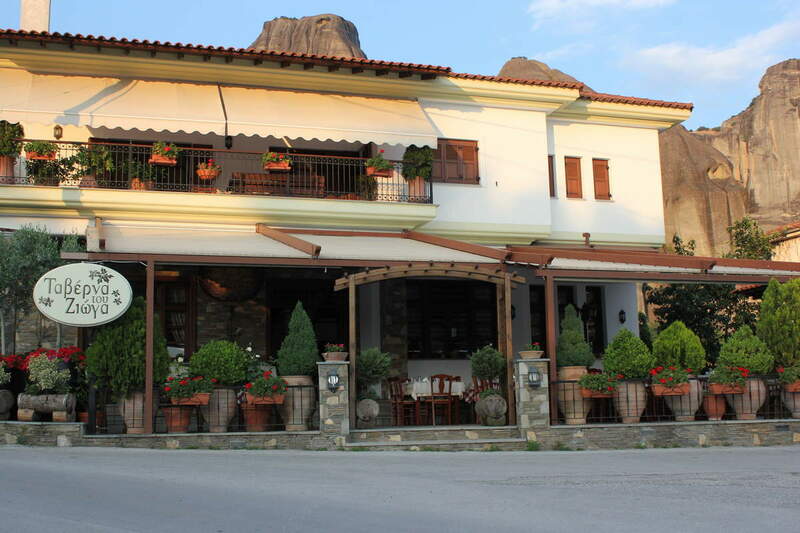 You can accompany your meal with our local wine or traditional drinks by the fireplace. 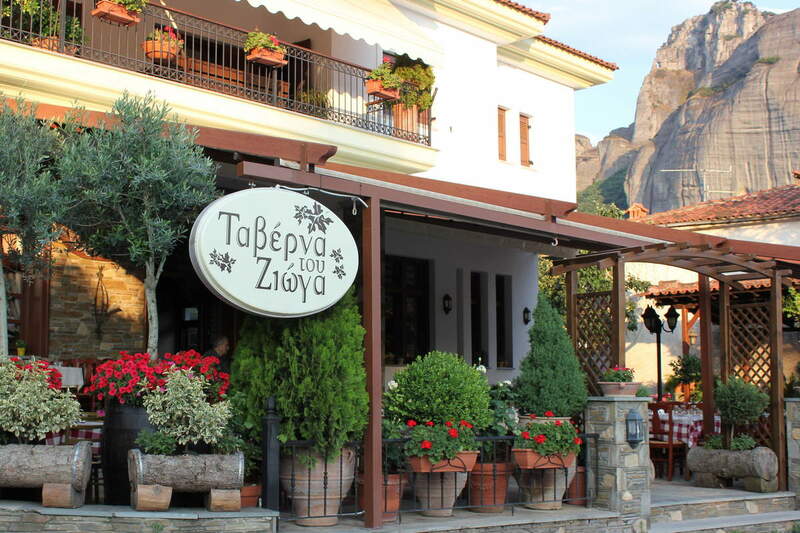 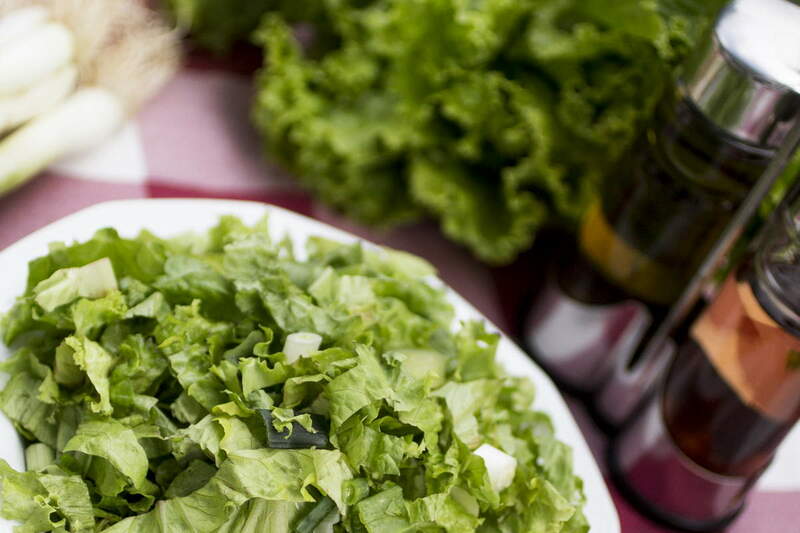 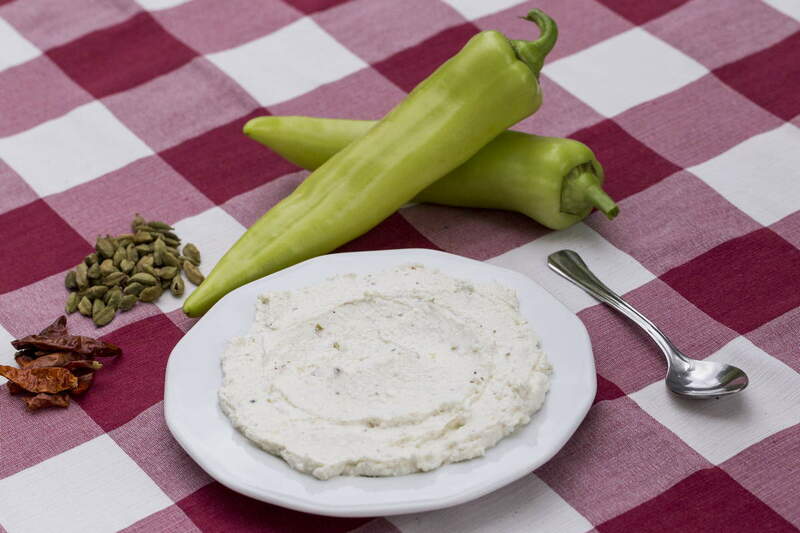 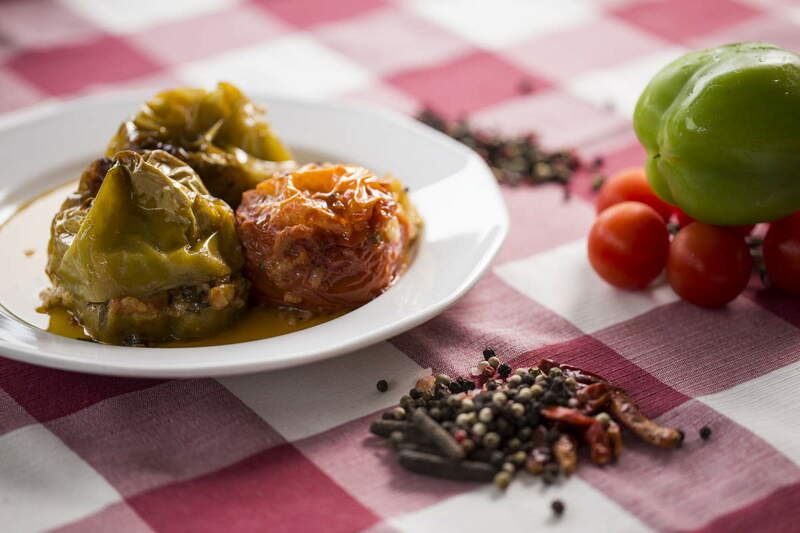 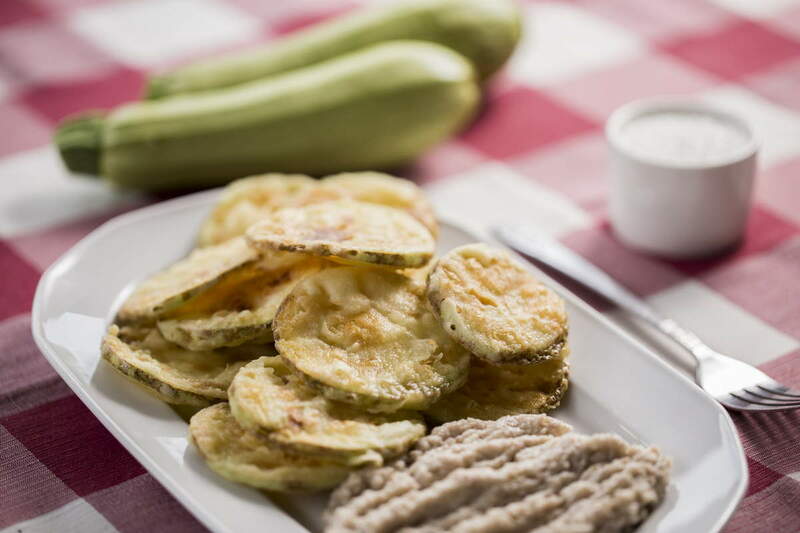 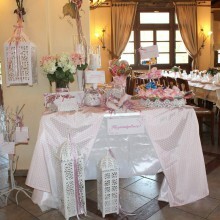 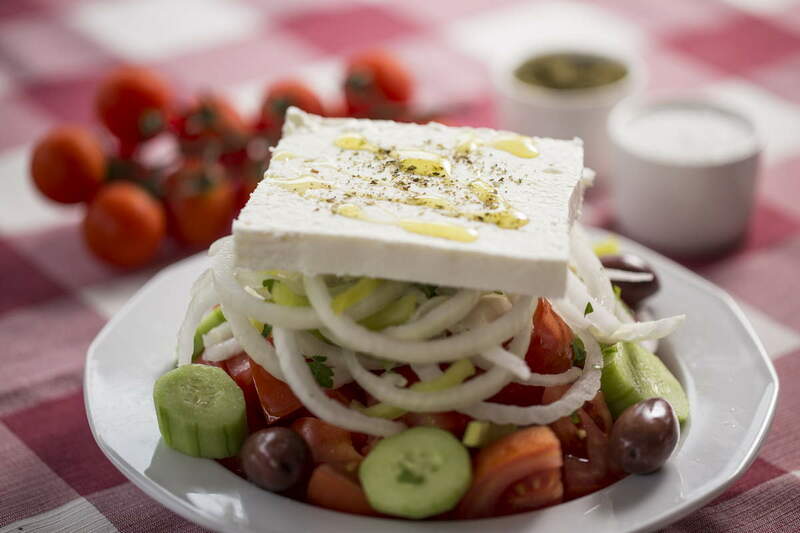 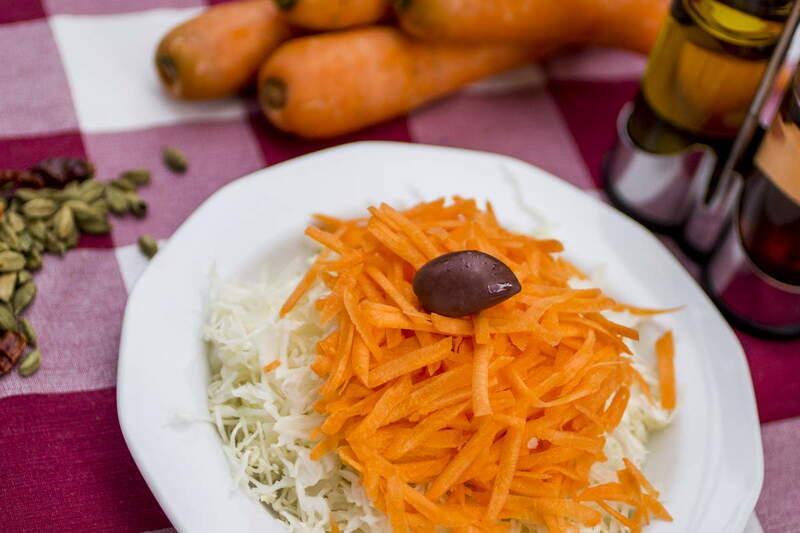 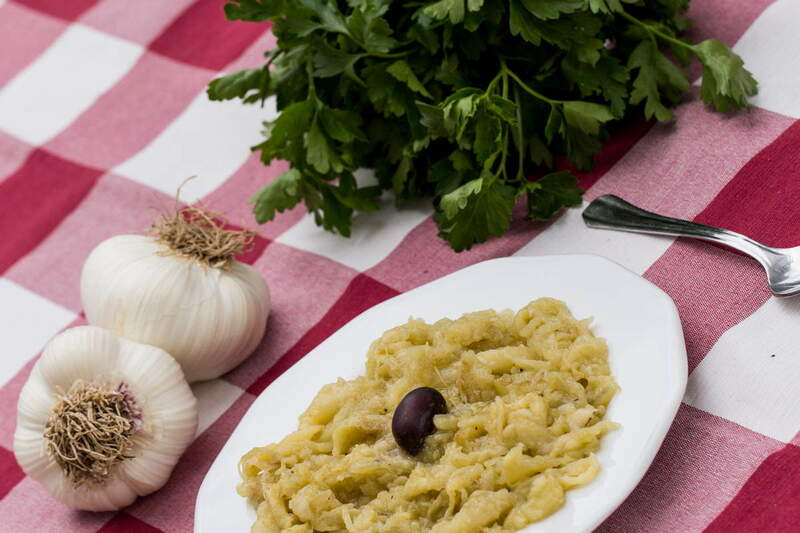 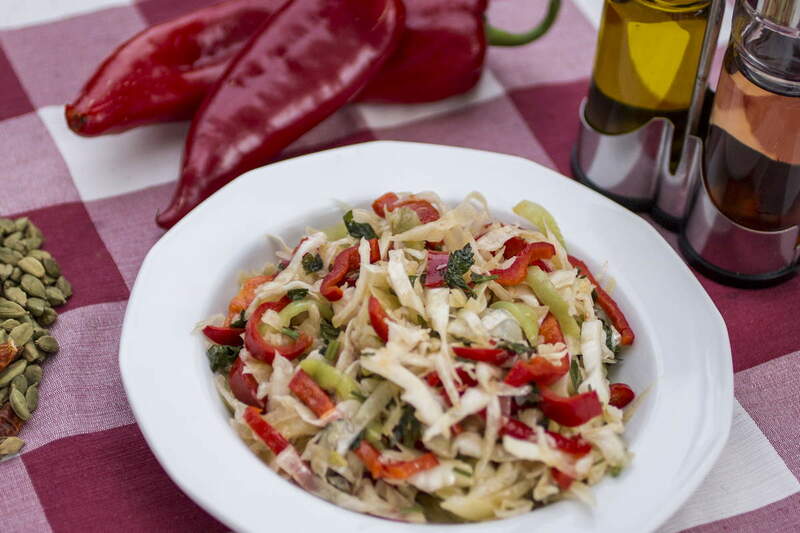 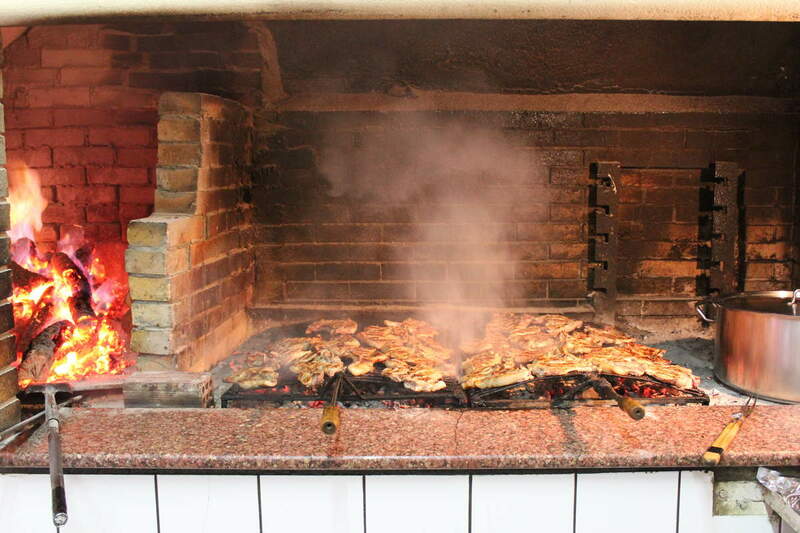 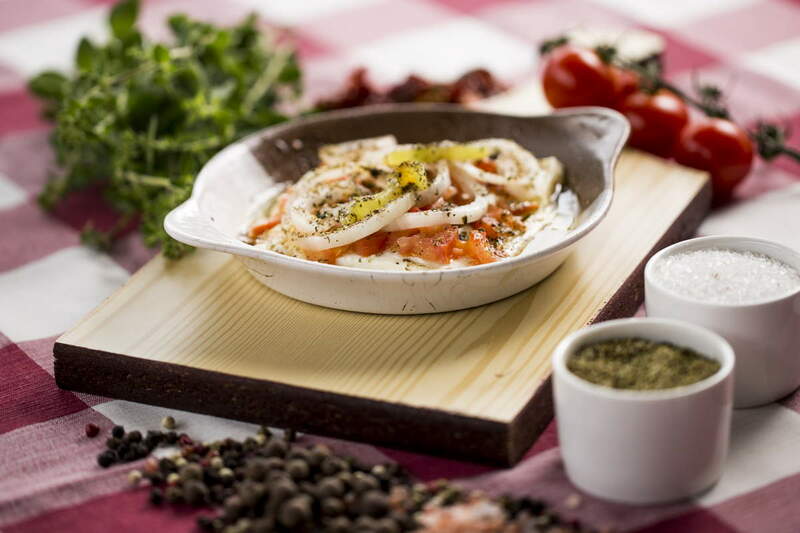 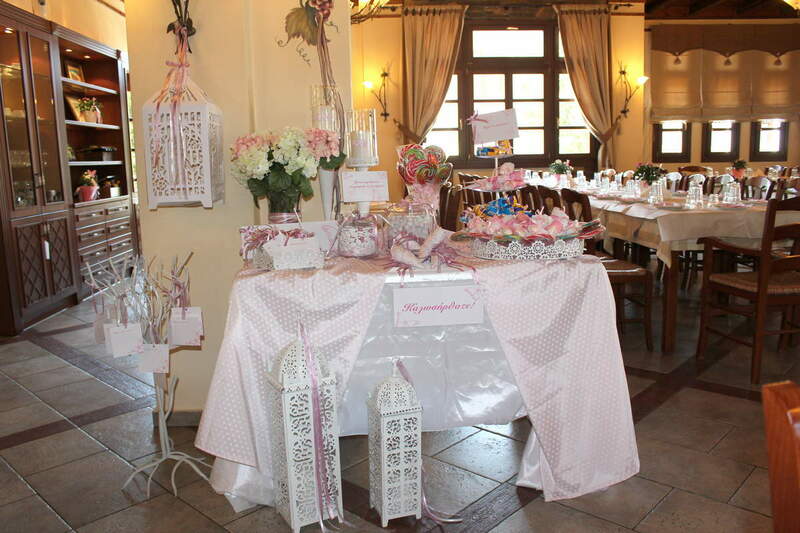 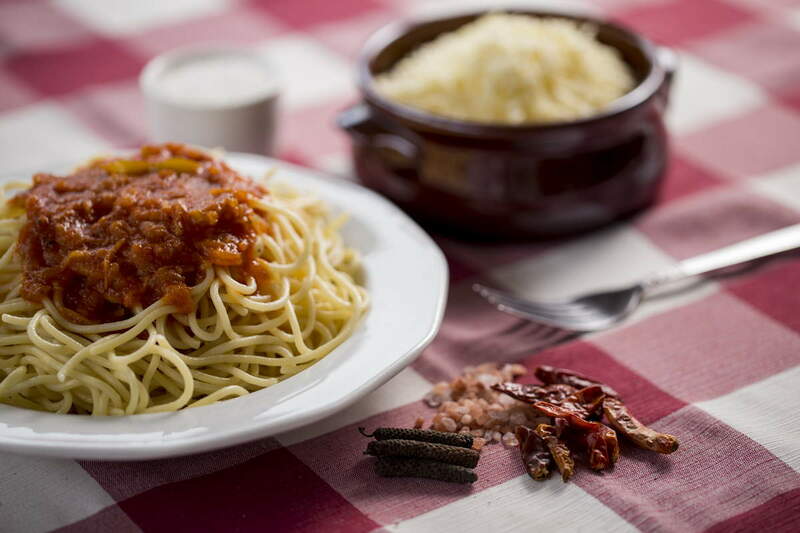 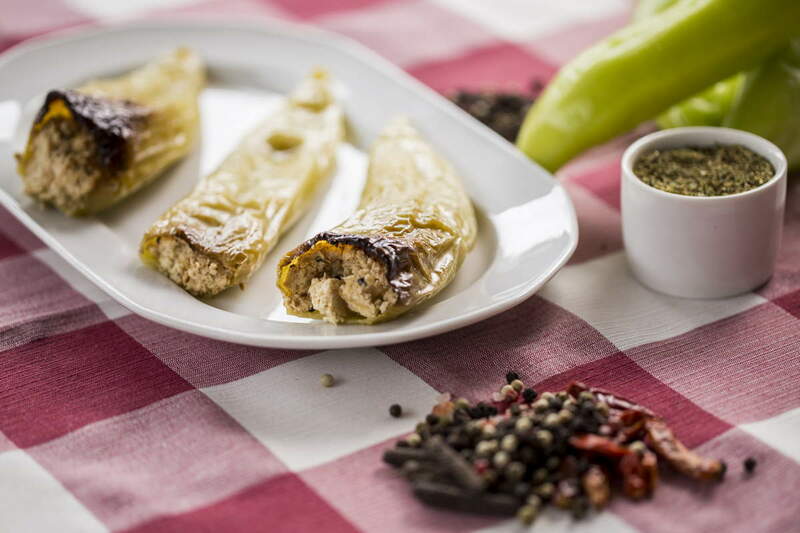 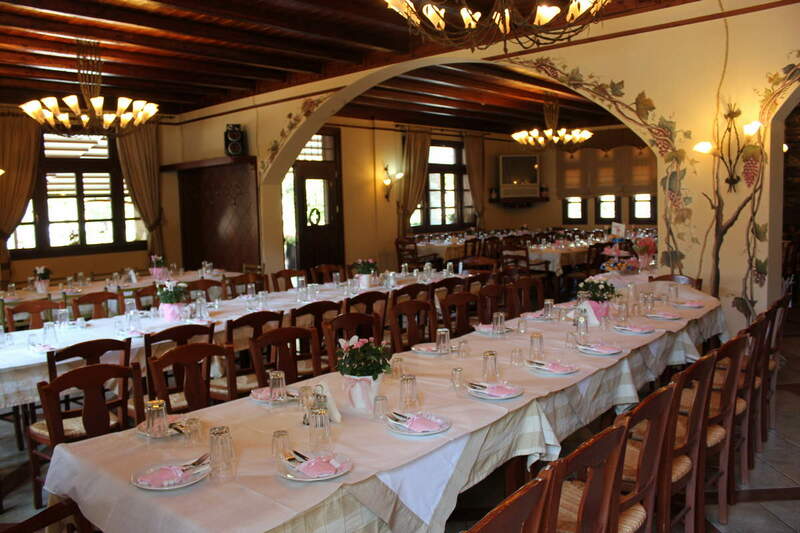 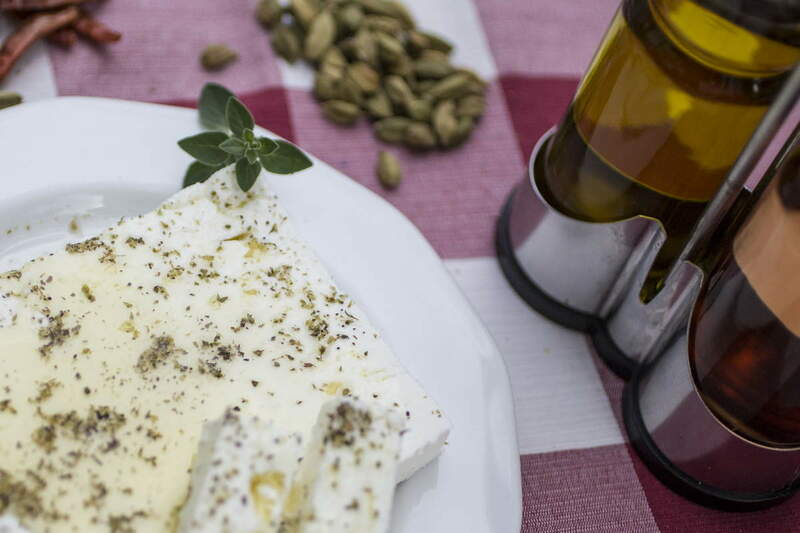 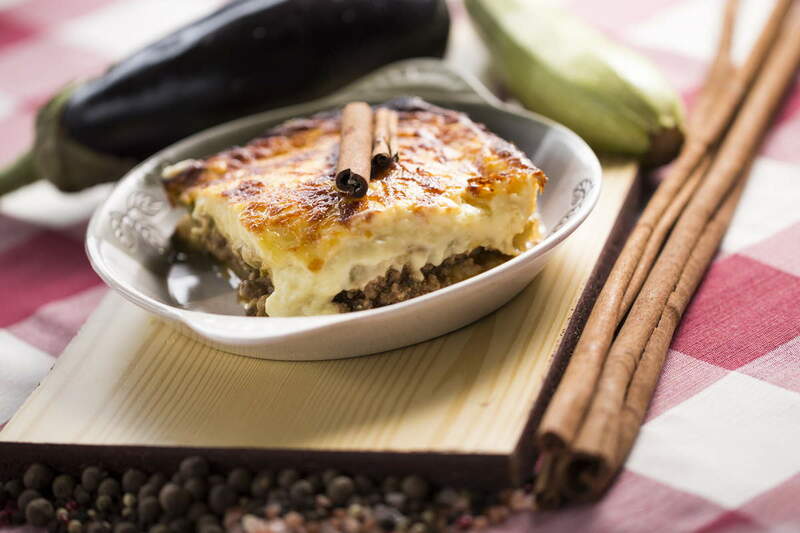 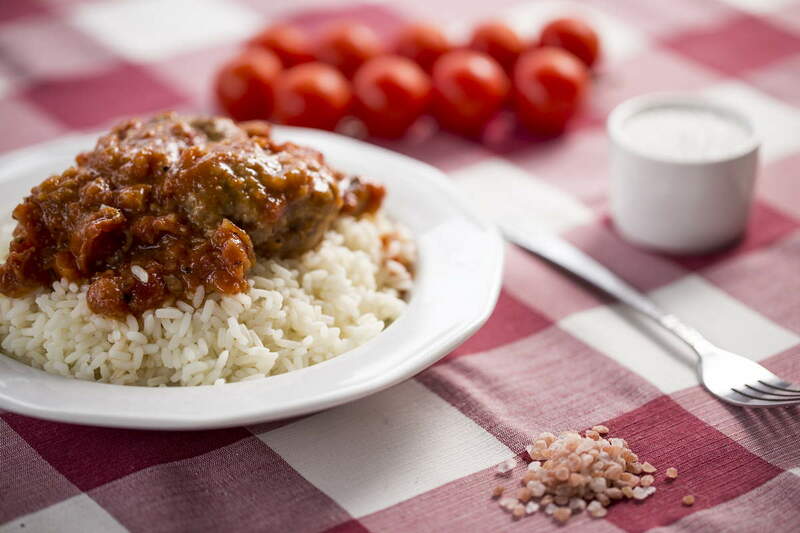 Upon request the owners and staff of “Tavern Ziogas” can prepare menu according to your preferences.